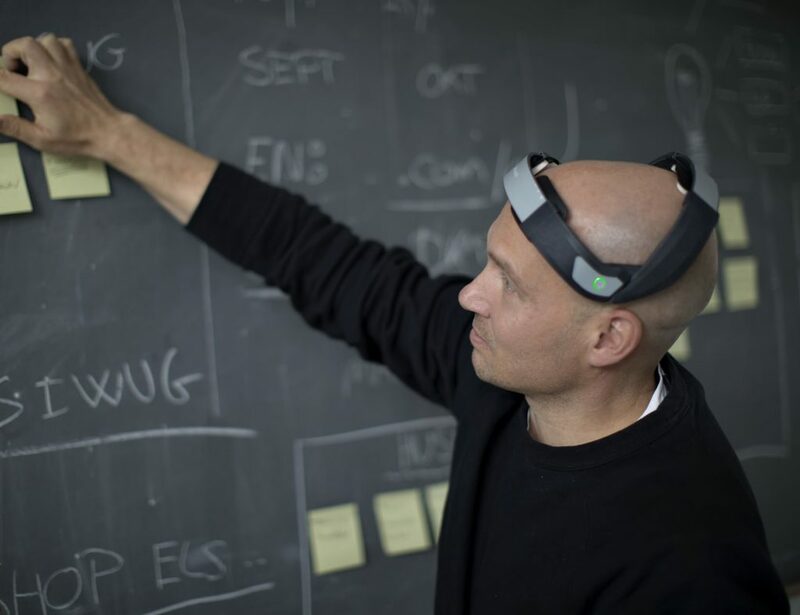 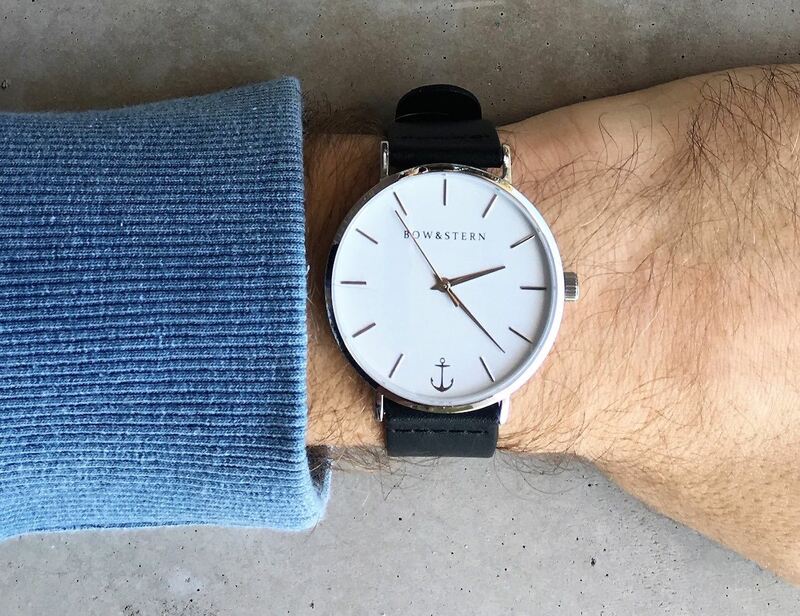 Create your Watch – Guaranteed for Life! 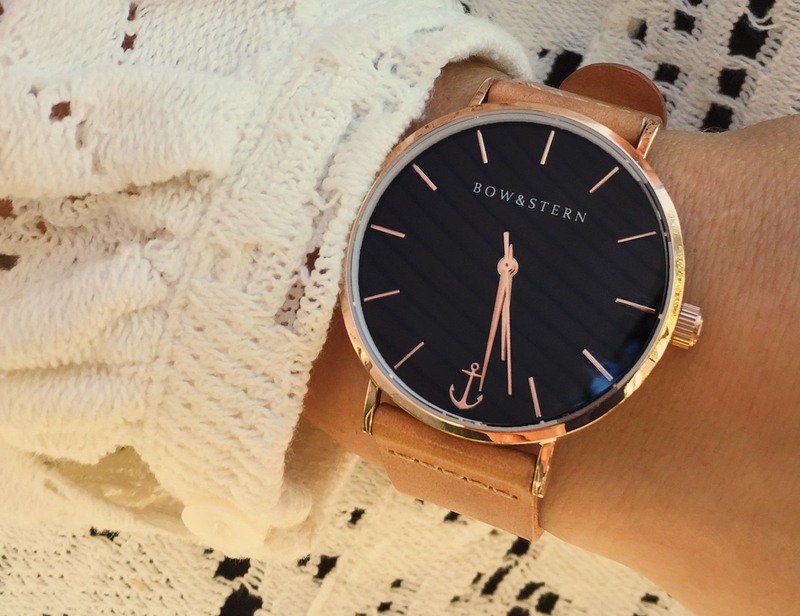 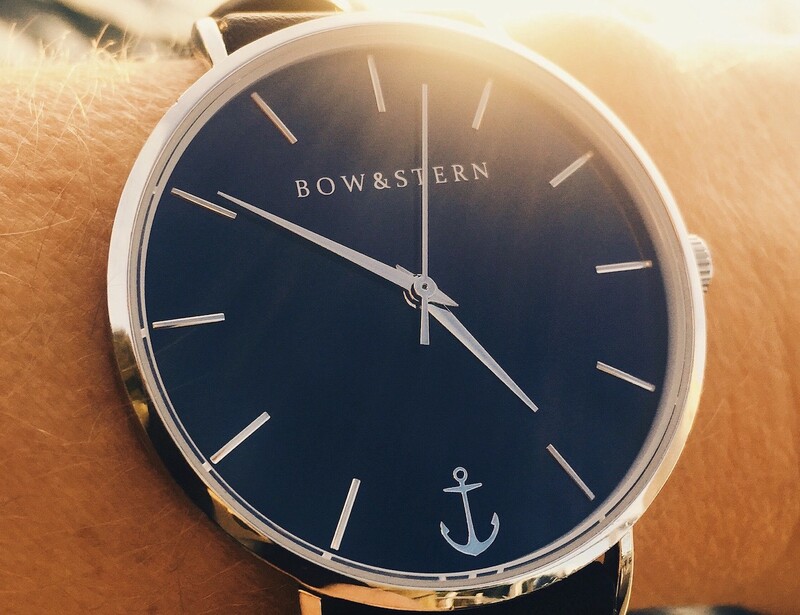 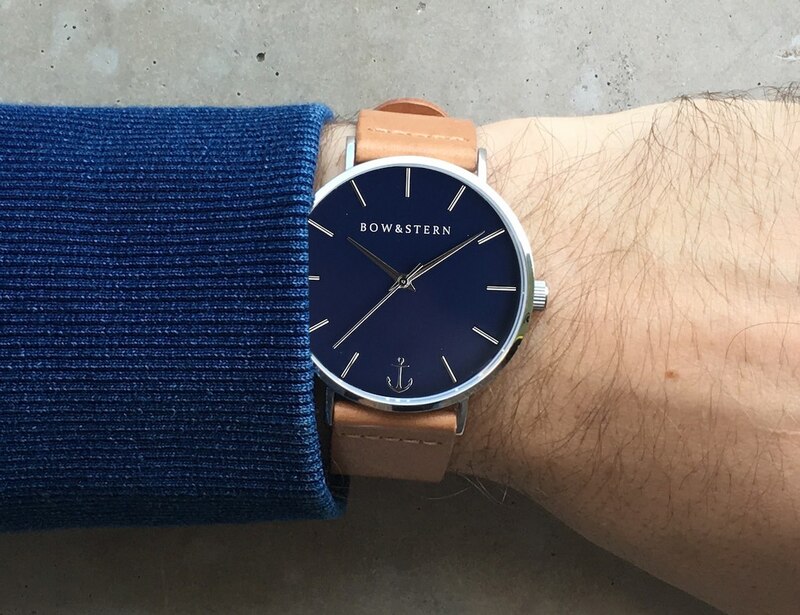 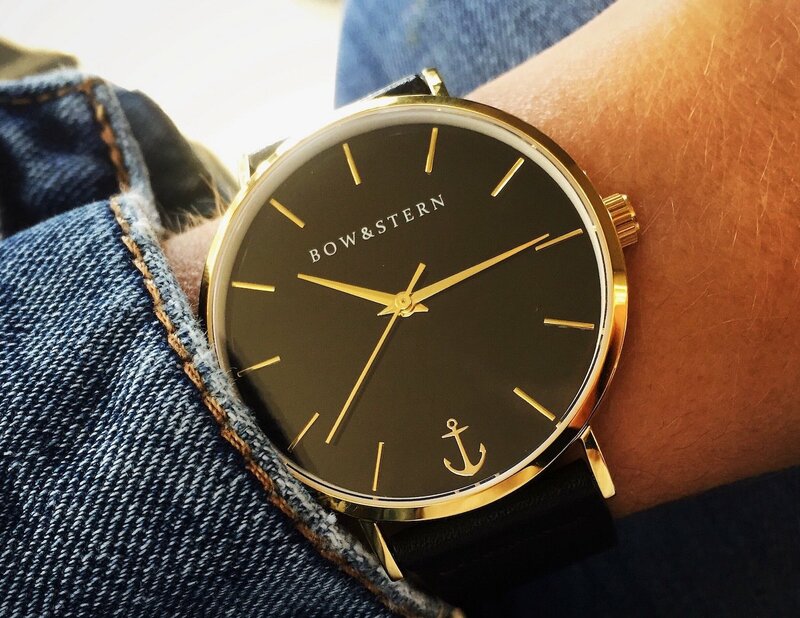 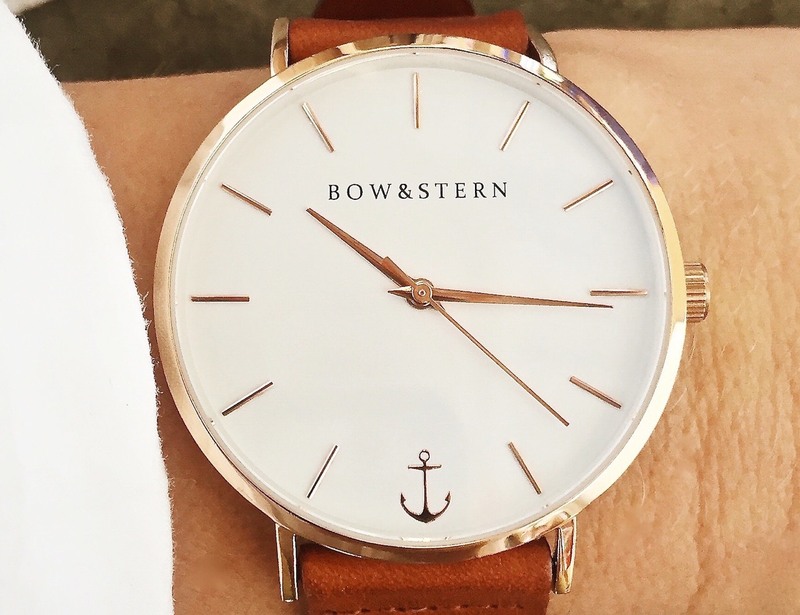 The crew at BOW & STERN aim to produce nautical inspired high quality watches that allow you to create your own style backed with a lifetime guarantee. 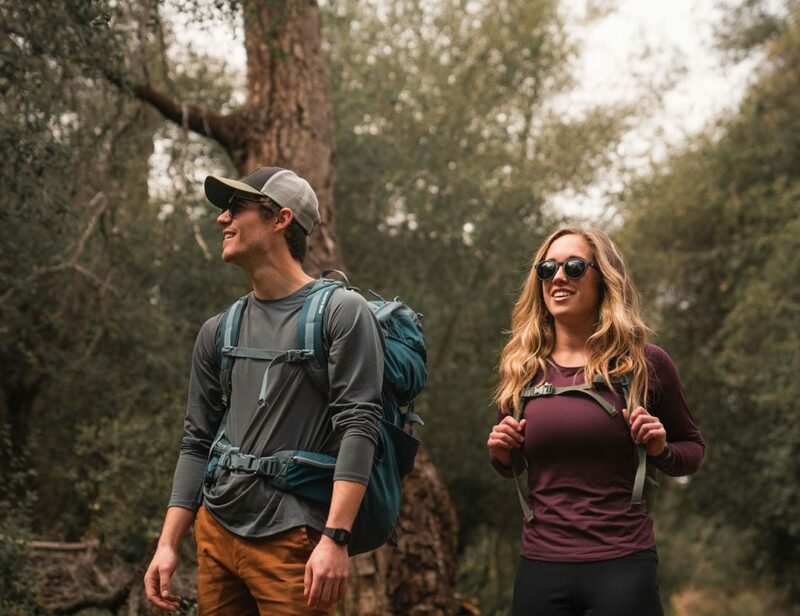 Your personal journey is always evolving. 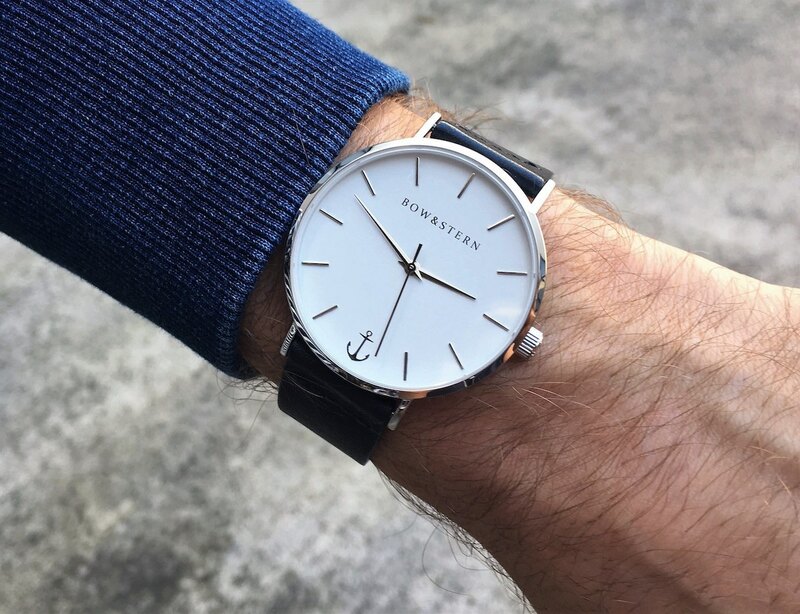 It’s their goal to produce quality sleek and minimalist timepieces, that allow you to create and change your style to suite your current voyage. 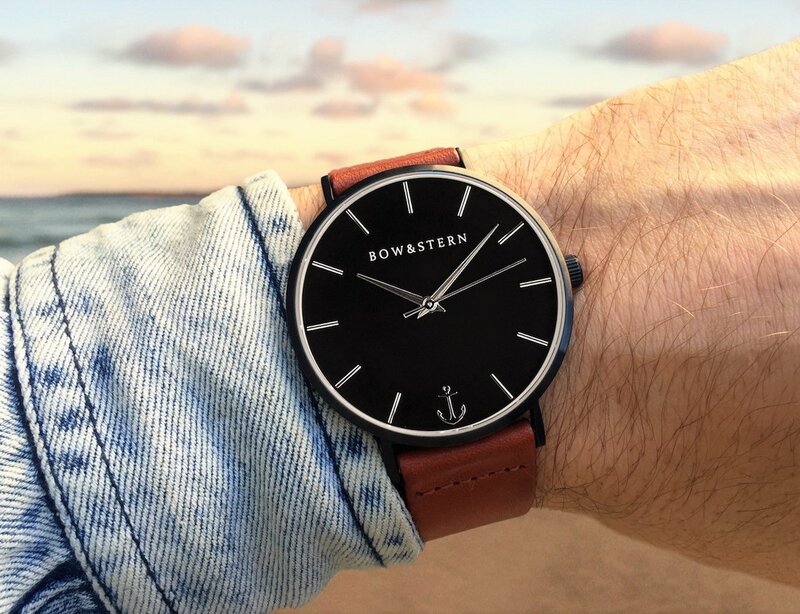 They’re proud to offer 30 different variations that will reflect your individual style and taste and offers a lifetime guarantee so you can purchase with peace of mind knowing that you’re receiving a timepiece that is built to last the longest journeys and the stormiest seas.